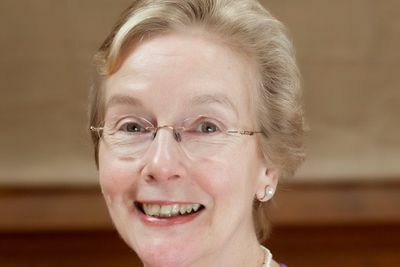 Dr Muriel Porter is a Melbourne journalist, religion commentator, author and historian. 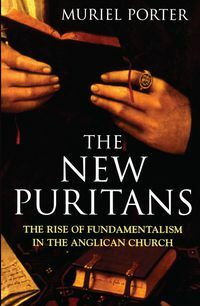 For the past twenty years she has been heavily involved in the governance of the Anglican Church of Australia. A laywoman, she is strongly committed to the cause of the ordination of women. She is married to an Anglican priest; they have two adult children. Image courtesy of Anglican Diocese of Brisbane.